They’re experts in their field – busy researchers who spend hours reviewing manuscripts submitted to journals by fellow researchers. 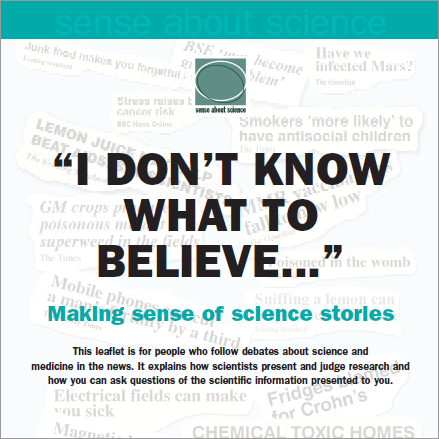 In most cases, their identity will not be known to the authors and the scientific community. Reviewers ensure that the science of their peers is sound and worthy of being published in a peer reviewed journal, where it will become part of the scientific record and form the basis for future research. Their work is essential to the advancement of science and medicine. For this reason, we’re always looking for ways to make their contributions more visible. 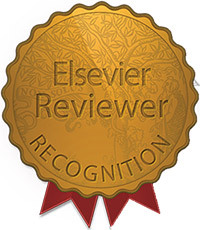 A year ago, Elsevier piloted its Reviewer Recognition platform. Encouraged by the enthusiastic response from reviewers, we have expanded this platform from 40 of our journal titles to include 800, resulting in more than 400,000 My Elsevier Reviews profile pages. We expect to expand this further to all Elsevier journals by year’s end. Through the Reviewer Recognition platform, Elsevier’s reviewers have access to a personal review profile page, where their Elsevier journal review history is recorded and perks and awards are provided. This year, we implemented the reviewer “end of the year report,” which collects the journal review history of a reviewer in a single PDF-file format. Such a list comes in handy when submitting a grant application or applying for a position, according to our reviewer surveys. 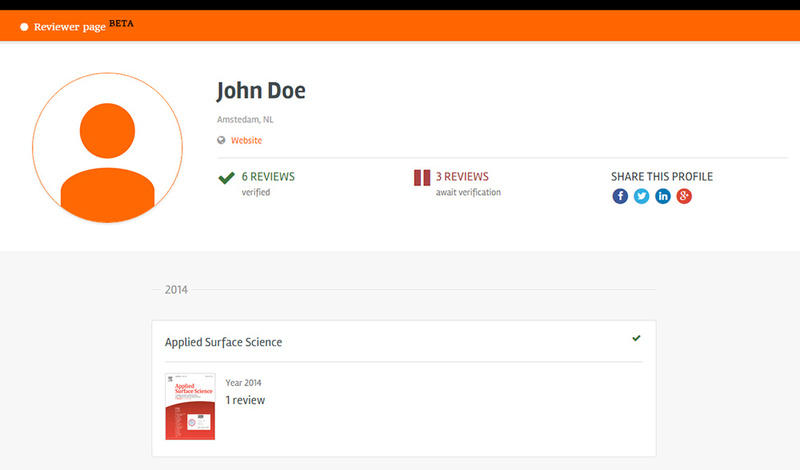 Another new feature is the option for reviewers to volunteer to review for their favorite journal. Since the launch of this feature in March, thousands of reviewers have provided their authorship history and their reason for volunteering to journal editors. Our latest addition is a new functionality which enables reviewers to create a public Reviewer Page listing all their peer review activities. 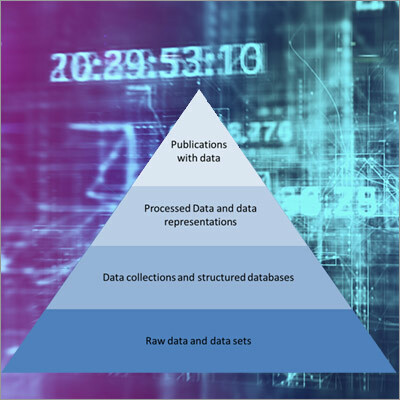 In a few steps, reviewers can indicate by year all the journals for which they have performed a review, regardless of the publisher and whether the reviewed manuscript was published. Naturally, we fully respect the confidentiality of the peer review process and will not match reviewers to individual articles. Dr. Philippe Terheggen, Managing Director of Elsevier’s journal business, stresses that peer review is the cornerstone of trusted research outcome validation. “For this reason, we want to ensure that reviewers get the recognition they deserve,” he said. Dr. Lutz Prechelt, Professor of Informatics at the Freie Universität in Berlin and academic adviser to the platform, explained why it’s so important to keep track a reviewer’s work and enable them to display their reviewing credentials quantitatively: "An official and validated count of the number of reviews performed is a good first step towards treating reviewing as an important part of any researcher's performance." Dr. Bahar Mehmani, Publishing Innovation Manager at Elsevier, is working on a number of reviewer-related projects, all of which are designed to recognize reviewers' contributions to the progress of science. She received her PhD in Theoretical Physics from the University of Amsterdam in 2010. Before joining Elsevier, she was a postdoctoral researcher at the Max Planck Institute for the Science of Light. For the past 12 years, Dr. Joris van Rossum has been involved with the launch and further development of many products and initiatives at Elsevier. 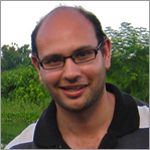 From its inception, he was a Product Manager for Scopus, the largest abstract and citation database of peer-reviewed literature, and he worked on Elsevier's search engine for scientific information as Head of Scirus. 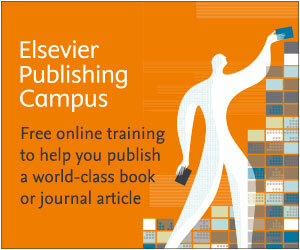 Later, he developed the Elsevier WebShop, which offers support and services for authors at many stages of the publication workflow. 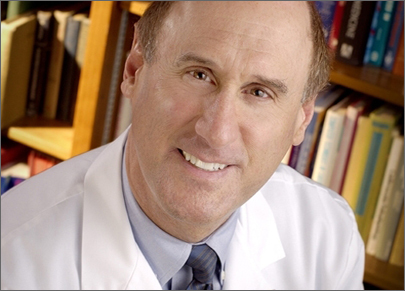 As Director Publishing Innovation, Dr. van Rossum focuses on testing and introducing innovations with a focus on peer review. 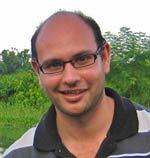 He holds a master of science degree in biology from the University of Amsterdam, and a PhD in philosophy from VU University Amsterdam. 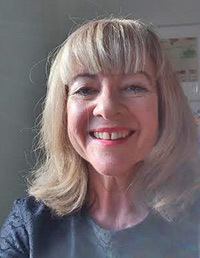 Ursula van Dijk has more than 20 years of experience in STM journal marketing. Currently, she leads a team of marketers who support publishing initiatives in the Physical, Formal and Applied Sciences area by communicating and interacting with researchers. Additionally, she is responsible for engaging with reviewers with a focus on initiatives that recognize their contributions to science. She holds a post-graduate degree in journalism. Is peer review just a crapshoot? How do reviewer recommendations influence editor decisions? And are Chinese authors treated fairly?